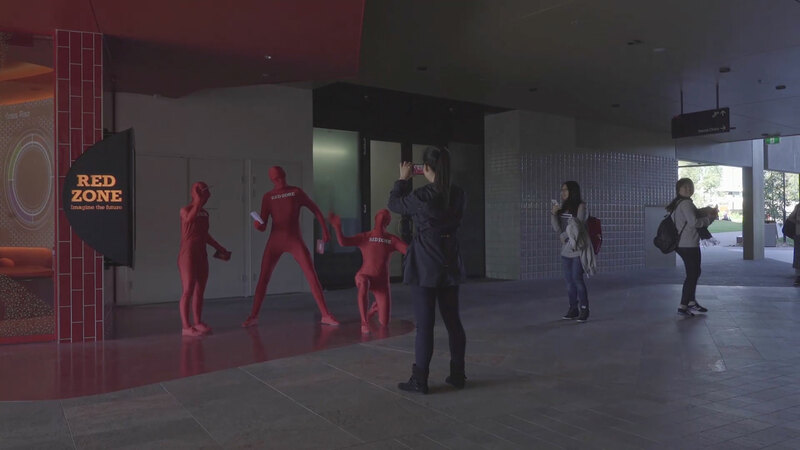 Griffith's Red Zones provide exciting interactive learning experiences for visitors. Through hands-on technology and massive projection displays, you can immerse yourself in different worlds, expand your knowledge and explore our expertise in science, health, business and the arts. 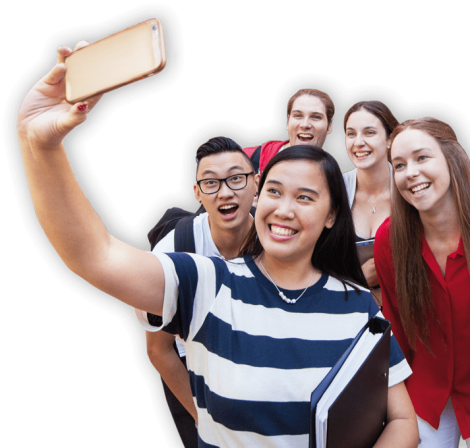 The Griffith University Red Zone will host the On Track to GC2018 exhibition from December 2016 and throughout 2017. 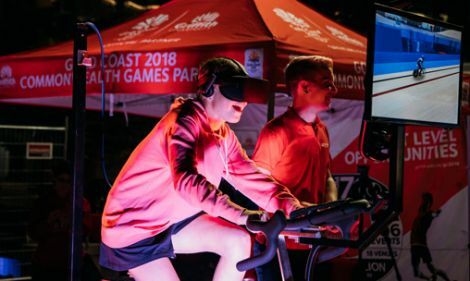 The exhibition includes interactive and virtual reality displays, including a virtual reality track cycling game developed by a group of Griffith students where you compete for the fastest time around the Anna Meares Velodrome. In this interactive 3D game, you’ll travel through the building—including into special no access areas like the roof and hydrogen storage areas—to collect information about the systems that power it. Play music with your hands using Kinect camera and projection technology. Multiple players can create together with music created by Griffith University Queensland Conservatorium students. 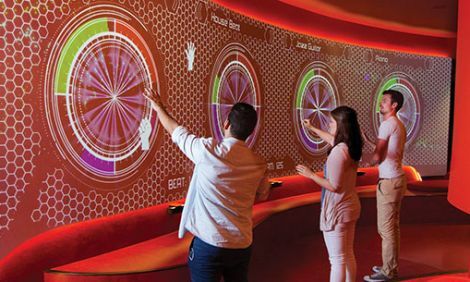 The Red Zone contains a range of interactive technologies that give you the chance to explore our knowledge and expertise and see what's possible at Griffith. 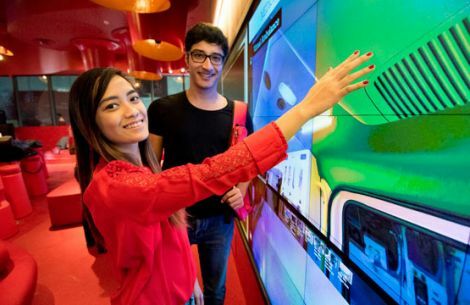 The Christie MicroTiles touch screens at the Gold Coast and Nathan Red Zone are the ultimate digital canvas, offering you a hands-on experience exploring Griffith University. 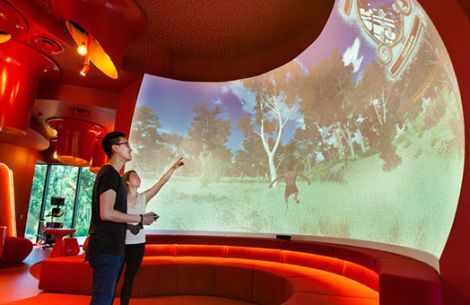 At the Nathan Red Zone, you can interact with 3D animation in a five metre wide by three metre high domed projection screen, creating an immersive digital environment. 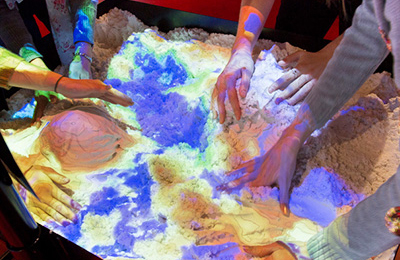 Create mountains and valleys, and rivers and lakes in your own landscape with the augmented reality sandbox. You can mould the sand into your own catchment and watch how the water moves through the system when you make it rain. Find your way to the Gold Coast and Nathan Red Zone. Post your Red Zone selfie to Facebook, Instagram or Twitter using #griffithredzone and tagging @griffithuniversity. Tell us about your visit. What did you discover? How did it inspire you? Tell us about your Red Zone visit. Did you enjoy it? Are there new things you'd like to see, or things that could be improved? We'd love to hear back from you. 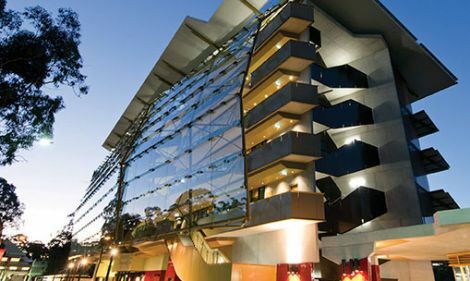 Red Zone projects change regularly to showcase the latest research and technology at Griffith. Register your details to keep up to date with what's on.